Can you help me out? What should I do? 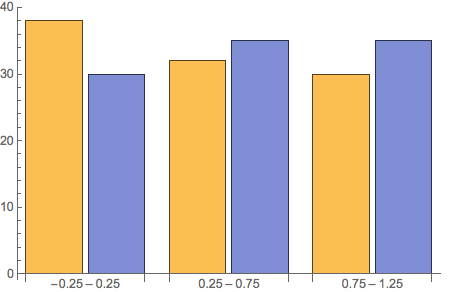 I don't like your choice of example datasets (which always produces mirror image histograms), so I am going to contrive my own. 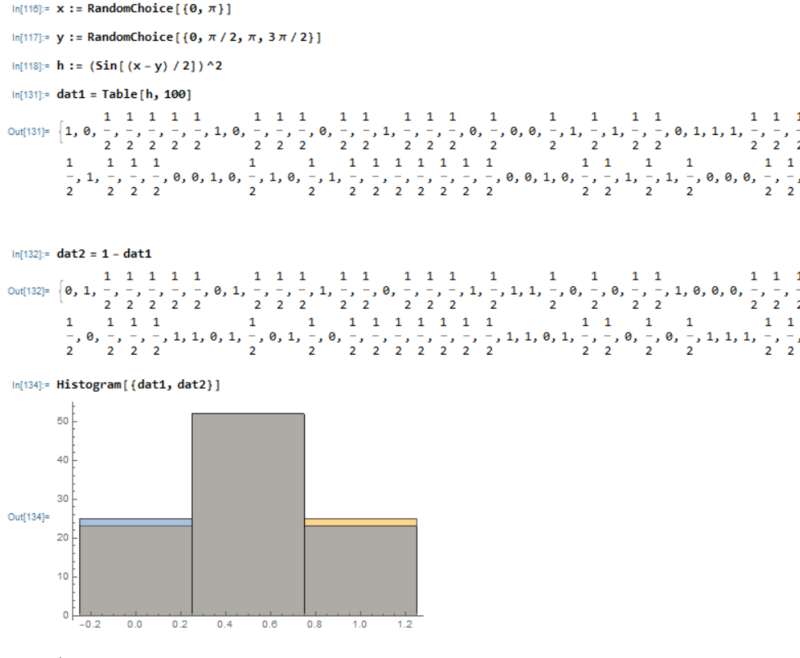 Now, I will use HistogramList list to get the data transformed into something useful for making a bar chart. Not the answer you're looking for? 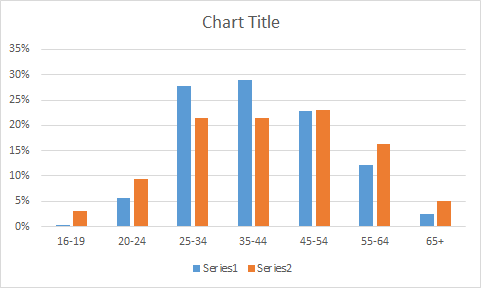 Browse other questions tagged histograms charts or ask your own question.